We are delighted to be chosen as charity of the Year by Sainsburys Bridge of Dee 2015-16! And the supported charity for the TSB Castle Street Branch! Thank You AUSA for your support this year and last! We look forward to working with you again next year! £1,920 raised for Art Projects! 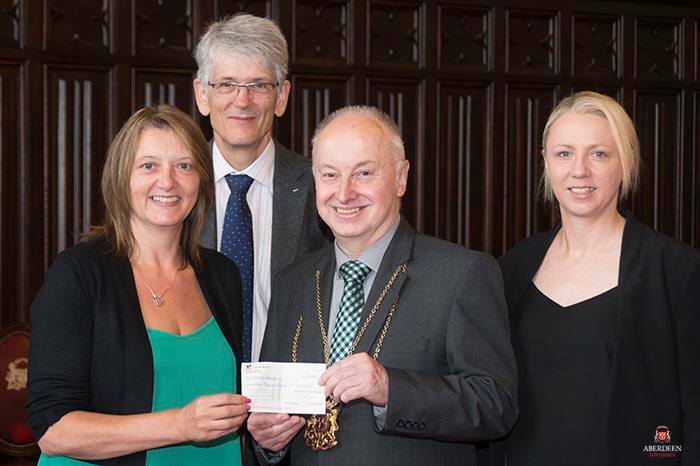 Thank you to the Lord Provost Charitable Trust for their generous donation of £1,000! We can’t thank you enough Jeanette McDonald for all your support and fundraising – thanks for the donation from your leaving party, and we wish you all the very best! 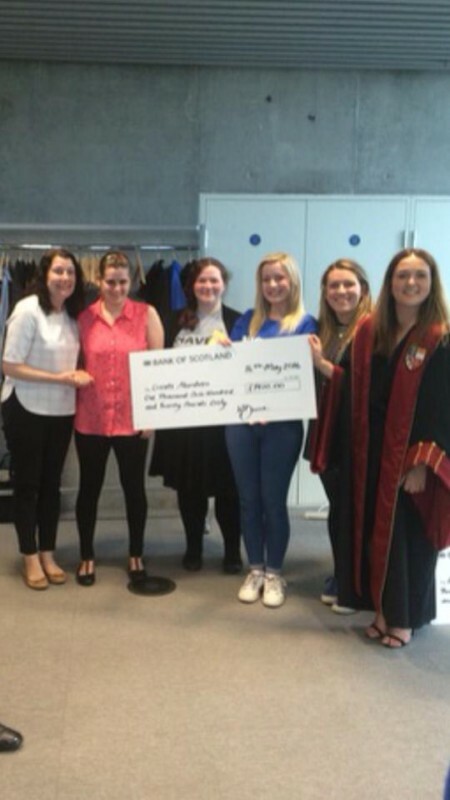 Thank you also to NES College Advertising and PR students who raised over £2,300 for Create with a variety of events and fundraising ideas! A Big thanks to the People’s Postcode Lottery for their kind donation of £1560.00 towards the Sports Challenge Group! Support us when you shop online with the Giving Machine and EasyFundraising. Companies such as Amazon, B&Q, John Lewis, and loads of other online retailers give the EasyFundraising and The Giving Machine a commission for directing shoppers to them, and in turn these site will forward a cash donation to us! Just click on the boxes above, create an account, and start shopping! Create has benefited greatly from the help of volunteers- helping in activities, social events and fundraising for us. If you feel you have some time to volunteer or have any items to donate that could be used as prizes, art and craft materials or drama props, please let us know!